One of our favorite comedians Prescott Tolk, a hard working and accomplished dynamo of a performer, is leaving town. 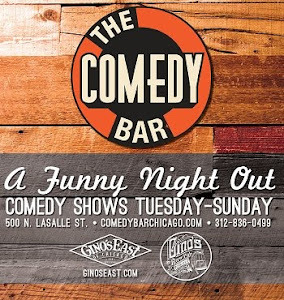 Prescott is one of the nicest guys you could meet and has had an undeniable influence in the local Chicago comedy scene. 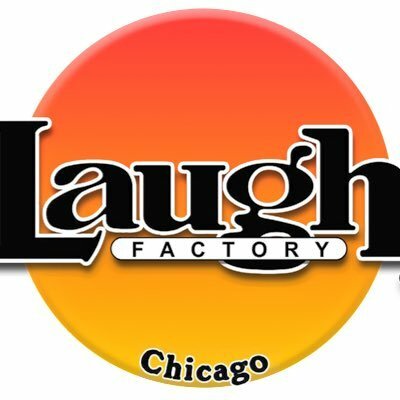 We captured one of his last performances in Chicago on camera at the Big Sleazy comedy showcase, which he completely destroyed. Check it out.